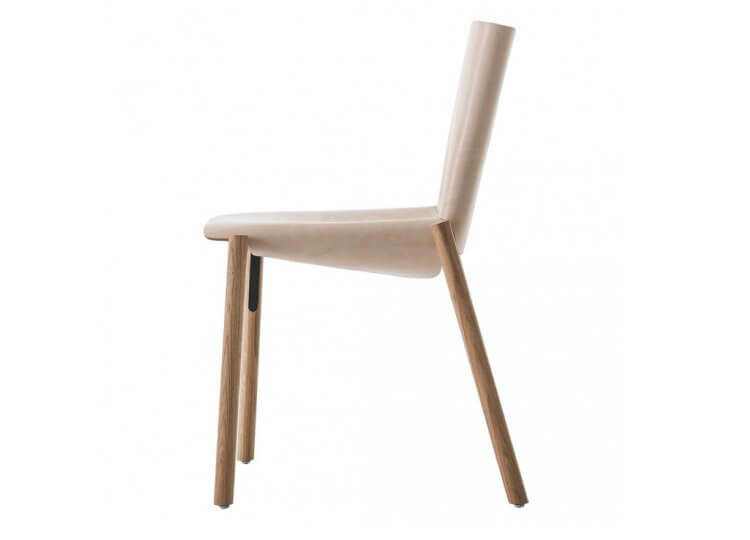 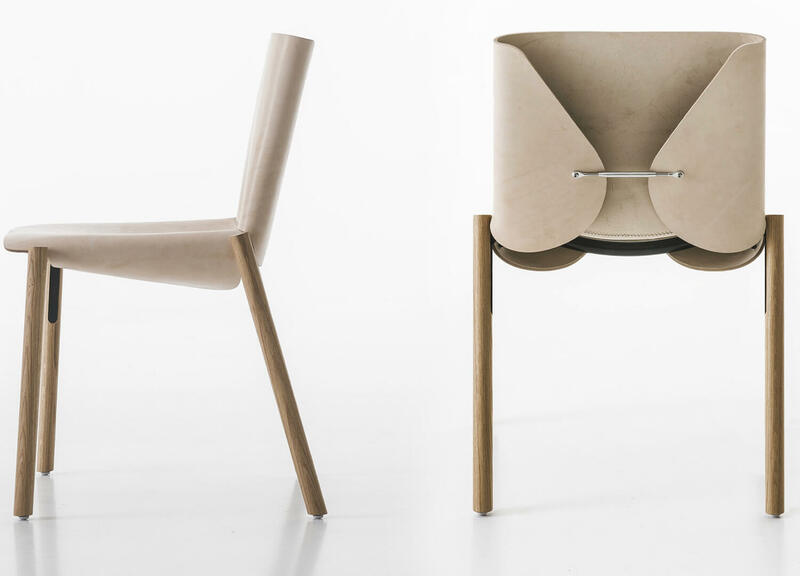 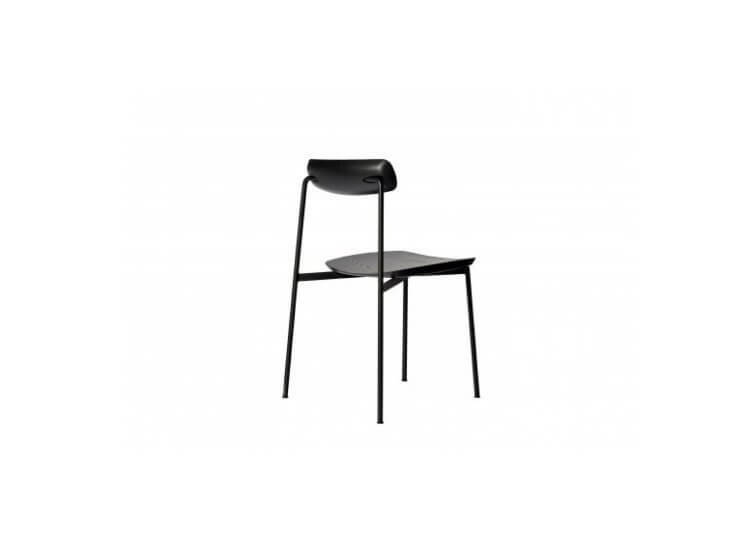 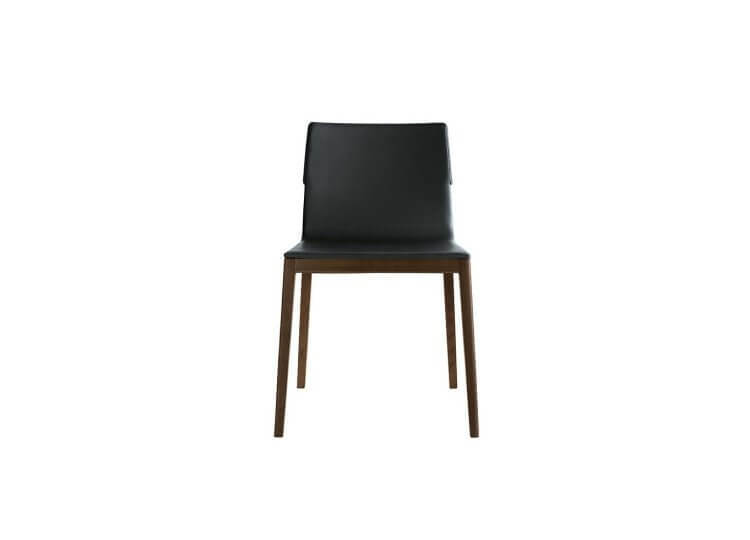 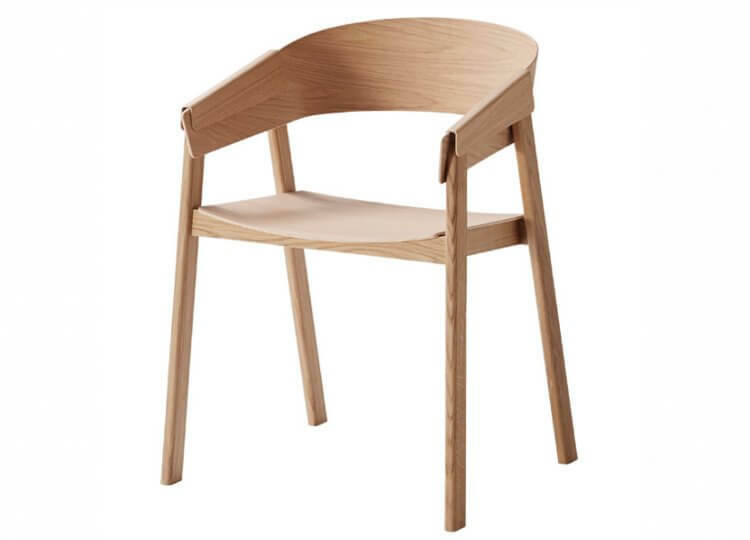 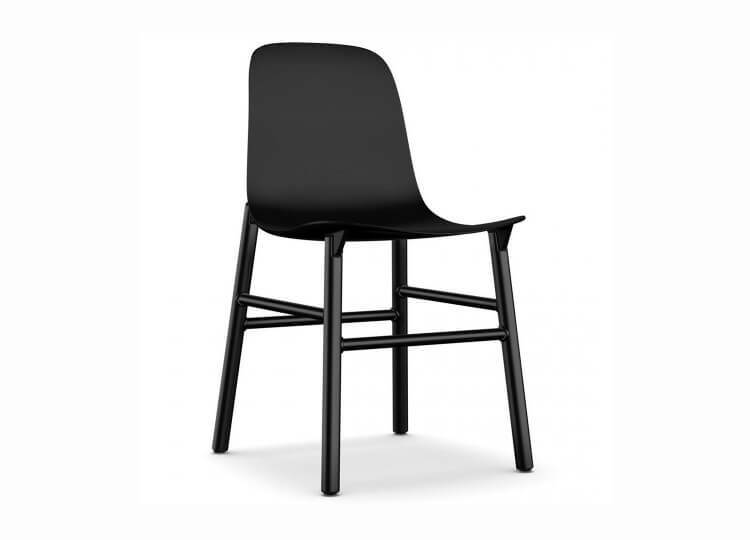 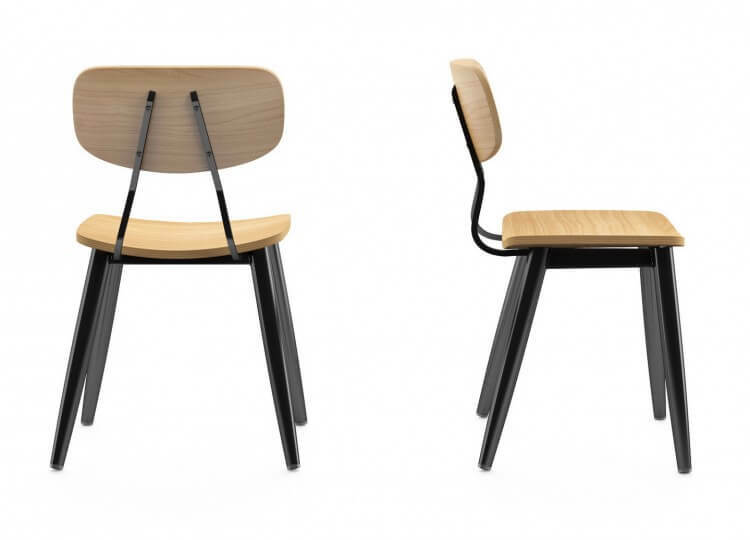 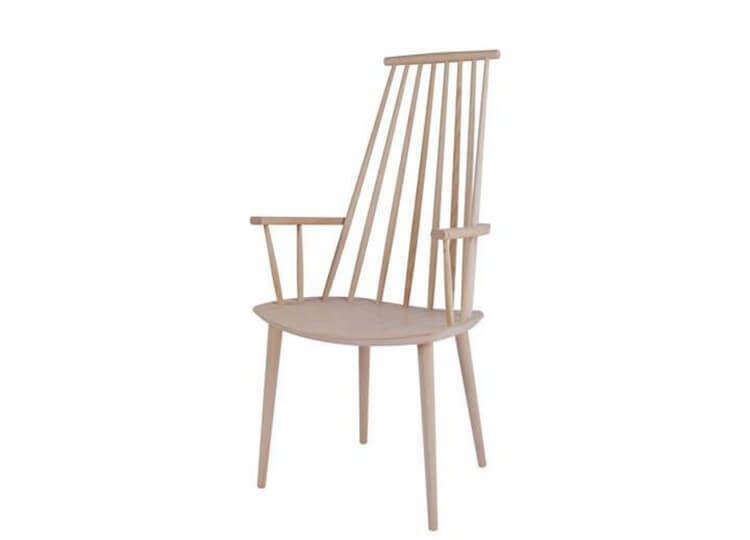 The 1085 Dining Chair is Italian made and designed, and places the ageing process at the forefront of its design. 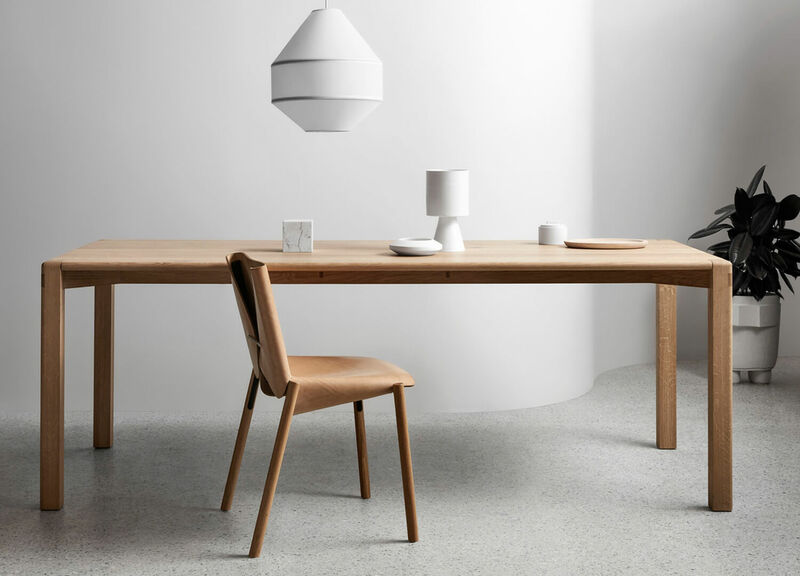 Starting off with a clean canvas of natural leather from Presot, an 80 year-old tannery in Italy, the user is encouraged to make their mark on what will eventually become a unique piece of furniture. 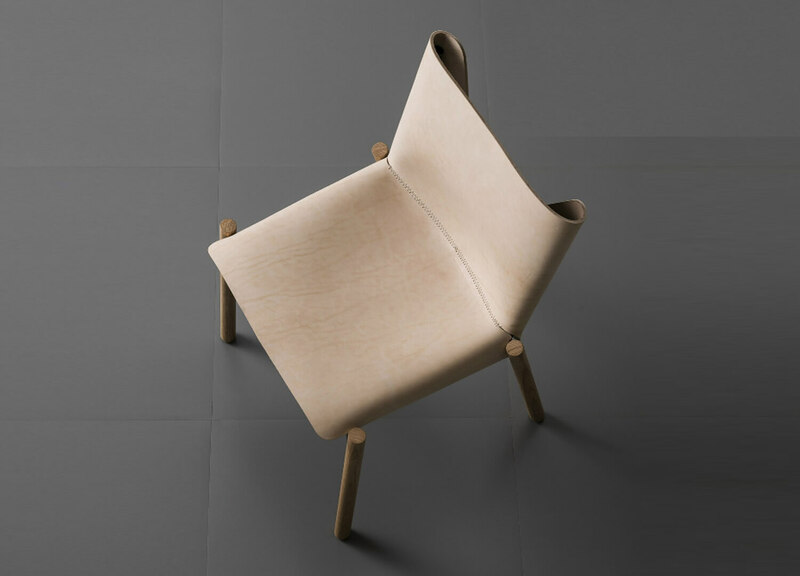 Both texture and coloration guaranteed to change year by year, Bartoli created this experimental piece with haute couture in mind; a reference to Presot’s history in the fashion business, represented by the bold stitching made deliberately visible across the seat. 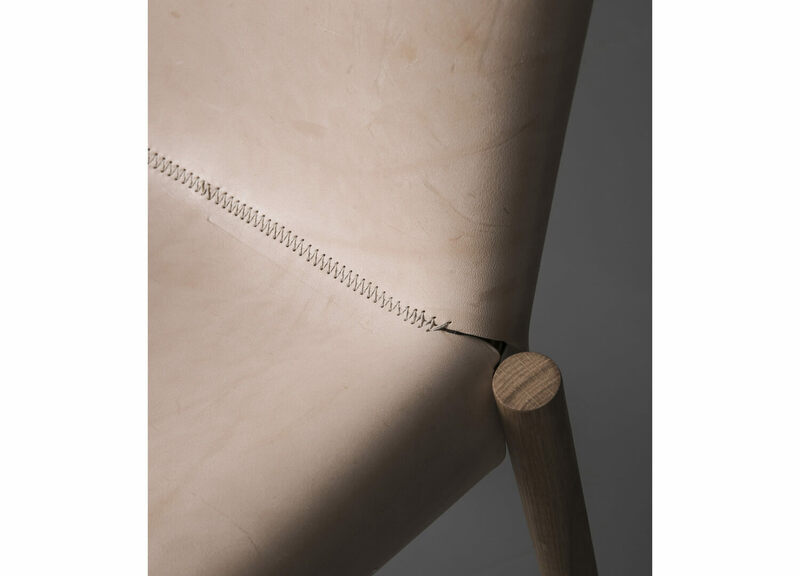 A tie-rod device ensures the tension across the leather is maintained while a stainless steel frame receives a wooden outer layer for added stability.